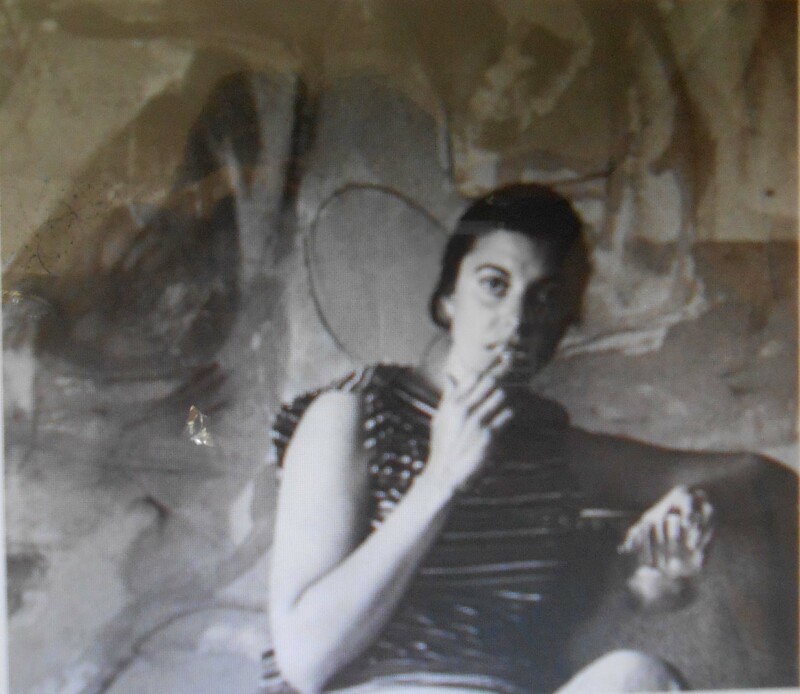 Helen Frankenthaler is an Abstract Impressionist painter but is also listed as a Color Field painter and Lyrical painter. 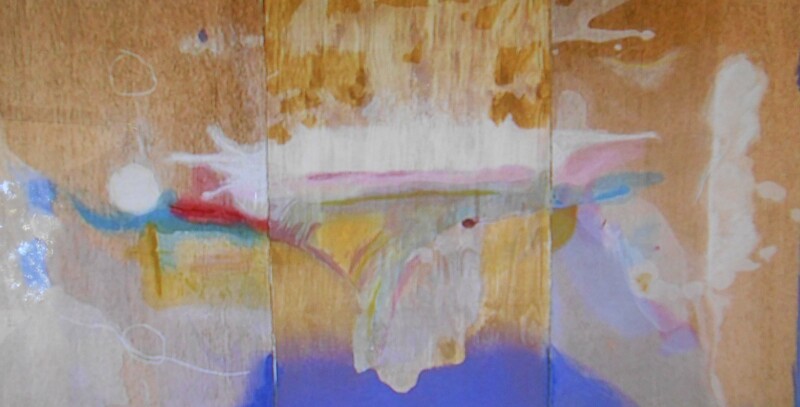 Her career started in 1952 with a solo exhibit of her painting Mountains and Sea which is 7′ x 10′; she was 22. The oil painting has the effect of looking like a watercolor because of her materials and style of painting. She introduced painting directly on unprepared canvas – the material that produces canvas in its unprepared state absorbs the paint that has been diluted with turpentine so that the paint soaks into the fabric, this process is known as “soak stain” and has been adopted by many other artists. 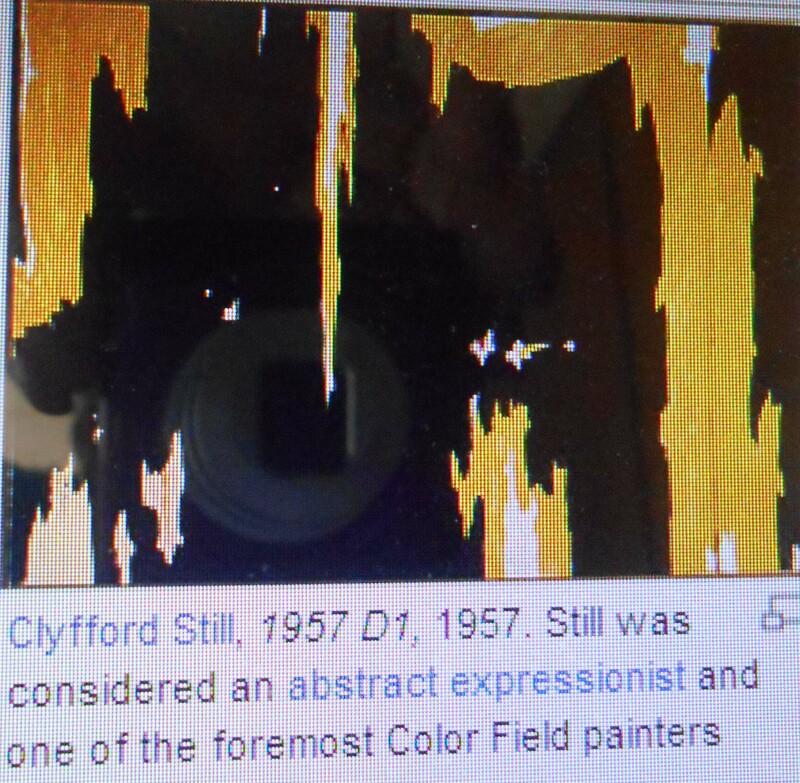 This launched a second generation of the “color field” school of painting. This method of painting often leaves a halo around each area that has been painted. unfortunately they found over a period of time that the canvas discolored and rotted away. Helen was greatly influenced by Clement Greenberg 1909-1994 – he was an art and literary critic and personal friend. Through Greenberg Helen was introduced to the New York art scene. 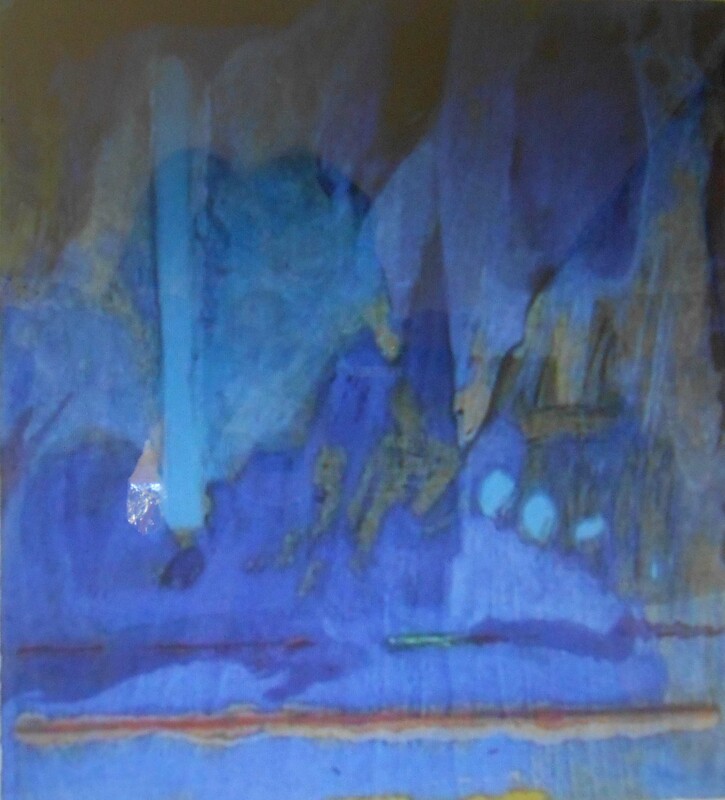 In 1960 “Color Field Painting” was used to describe the work of Helen’s style and her style was characterized by large areas of a more or less flat single color. These artists set themselves apart from the abstract artist because they eliminated the emotional, mystic of religious content and highly personal and gestural and painterly application. Helen won many awards over the years, served on various boards and taught at the college level. She did not consider herself a feminist: “For me being a female artist was never an issue”. in 1953 Kenneth Noland and Morris Louis saw her painting Mountains and Sea – which Louis said later, was a bridge between Pollock and what was possible on the other hand ( I don’t understand what he meant by this) – some critics called her work “merely beautiful”. 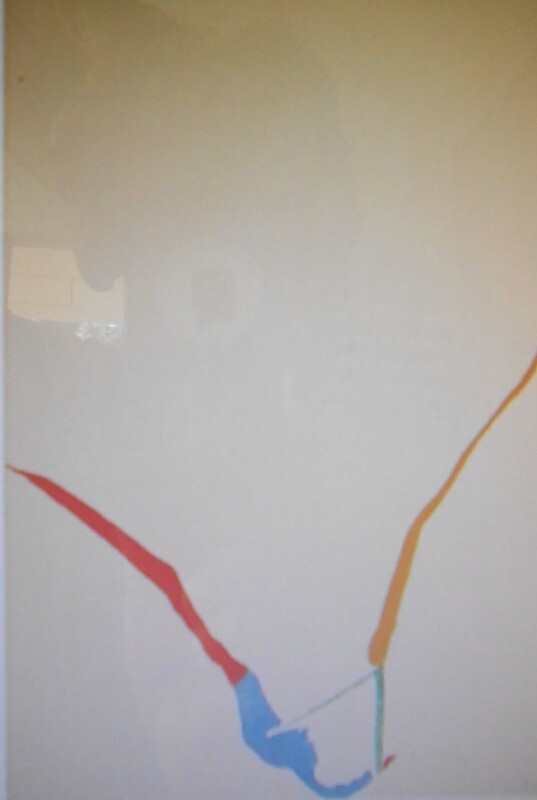 Grace Gluck summed up Frankenthaler’s career as “Critics have not unanimously praised Ms. Fankenthaler’s art. Some have seen it as thin in substance, uncontrolled in method, too sweet in color and too “poetic” but it has been far more apt to garner admirers like critic Barbara Rose, who in 1972 wrote her gift for the “freedom, spontaneity, openness and complexity of an image, not exclusively of the studio or the mind but explicitly and intimately tied to nature and human emotions. At her death in December of 2011 it became known that she was responsible for cuts in funding for the arts for individual grants. At the time she had a presidential appointment to the board for the National Council of the Arts, she wrote “While censorship and government interferences in the direction and standards of the are dangerous and not part of the democratic process”. Controversial grants to several reflected a trend in which NEA was supporting works of increasingly dubious quality. The council at one time was a helping hand but now she felt they were creating an art monster under the guise of experimentation. 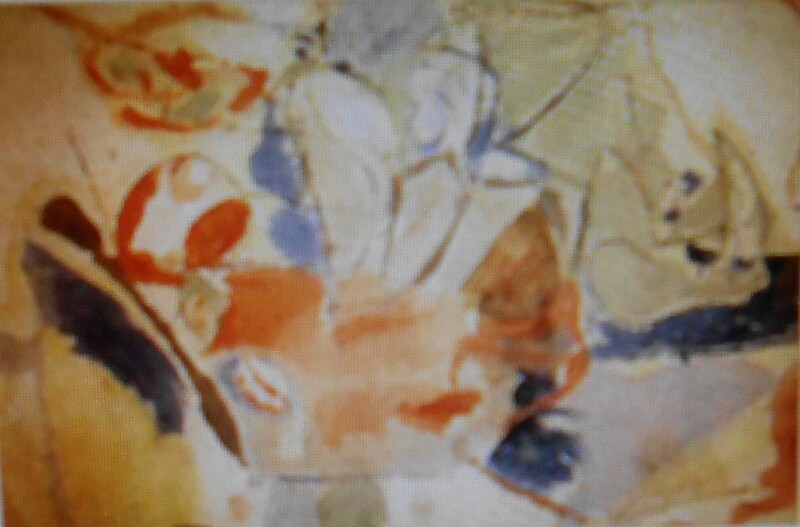 Ms Frankenthaler has her work in many museums throughout the word and has exhibited in many venues. I do not have a background in art and do not understand part of the information about painting etc but have learned a lot and need to continue looking things up they talk about. Didn’t Jackson Pollock use unprimed canvas for his painting? Also if I remember correctly, it is linseed oil that causes the rot. 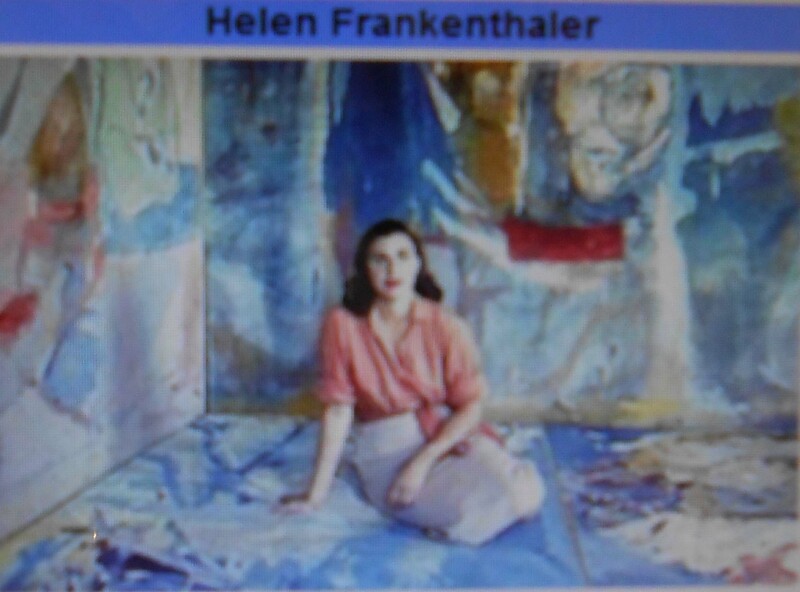 It is nice that you choose Helen Frankenthaler. Wish I could have seen the one in the bank. Lucky Kathy! 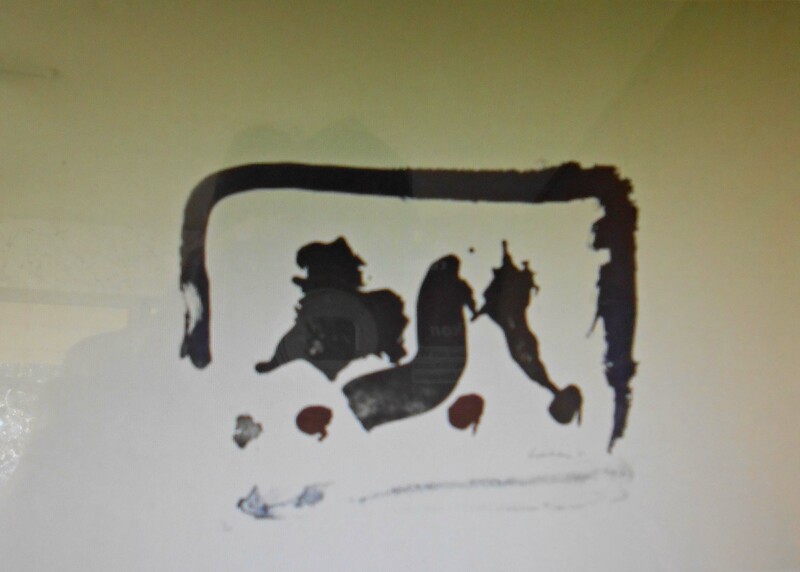 I did not find anything on why the canvas rotted but my guess is the turpentine that she used to dilute the paint. Do they know why the canvas is rotting from the soaked pigments? An awful lot of great work was produced using this method and it would be a shame to lose it. 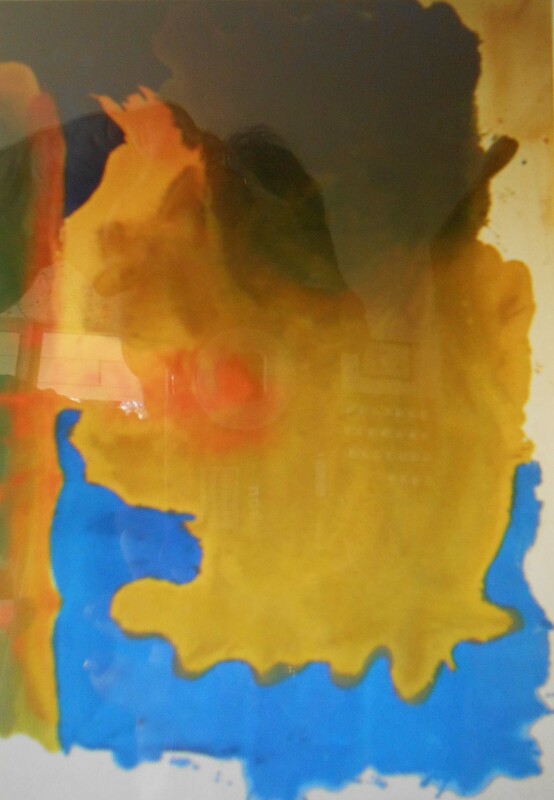 Our local bank used to have a huge Frankenthaler hanging behind the tellers’ cages in its main branch and it was a WOW!!! I’ve always loved her work, and thought it was nice that a girl managed to be a pioneer in something that the boys subsequently took up with such gusto.